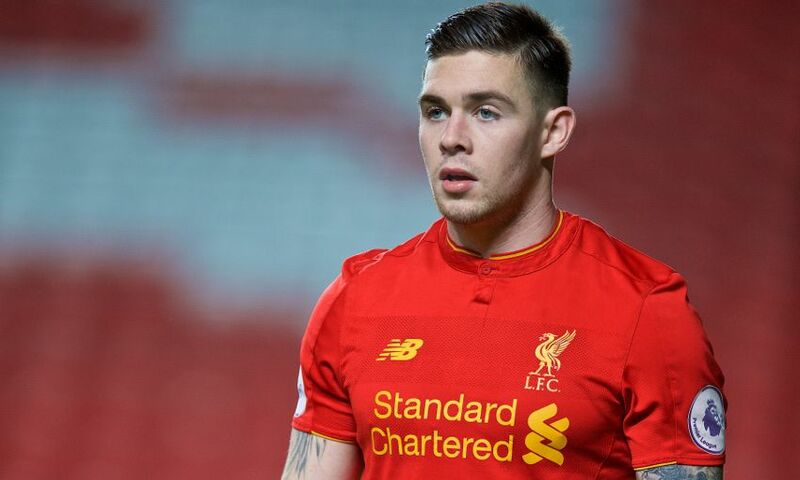 Liverpool FC can confirm Academy forward Jack Dunn has joined Tranmere Rovers on loan until the end of the season. The 22-year-old will spend the remainder of the campaign with the Wirral club as they chase promotion from the National League. Dunn, a member of the Reds' youth setup since the age of six, enjoyed a stint with League Two outfit Morecambe earlier this season.